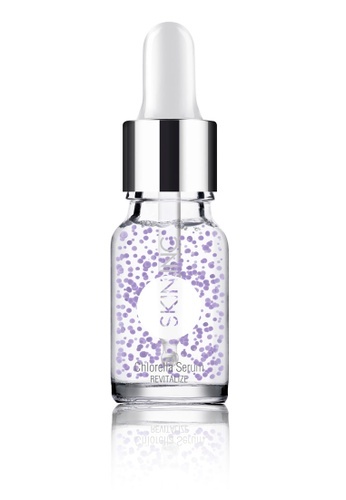 Chlorella Serum 10ml by Skin Inc brightens the skin. Suitable for all skin types. Can't find Chlorella Serum 10ml in your size?